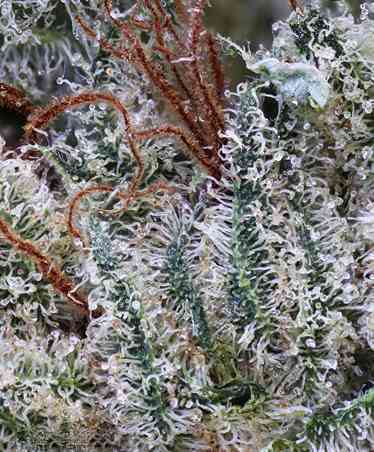 A fanatic resinous flower producing strain. Has a good solid yield and is easy to trim. 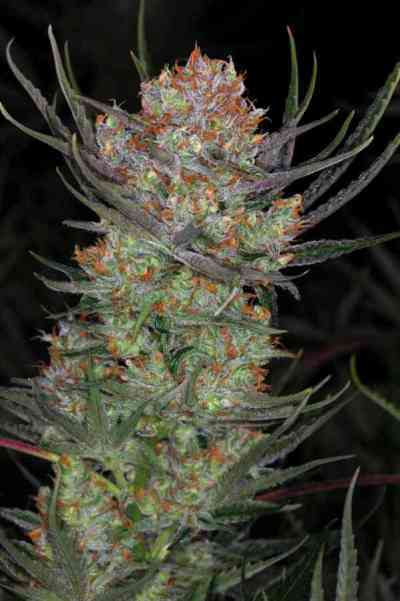 The beautiful specimen produces a wonderful pungent lemon/kushy smell. Is extremely potent, not for the lite toker. Winner of the Michigan Grower's Cup.